Who doesn’t loves eggs for breakfast? 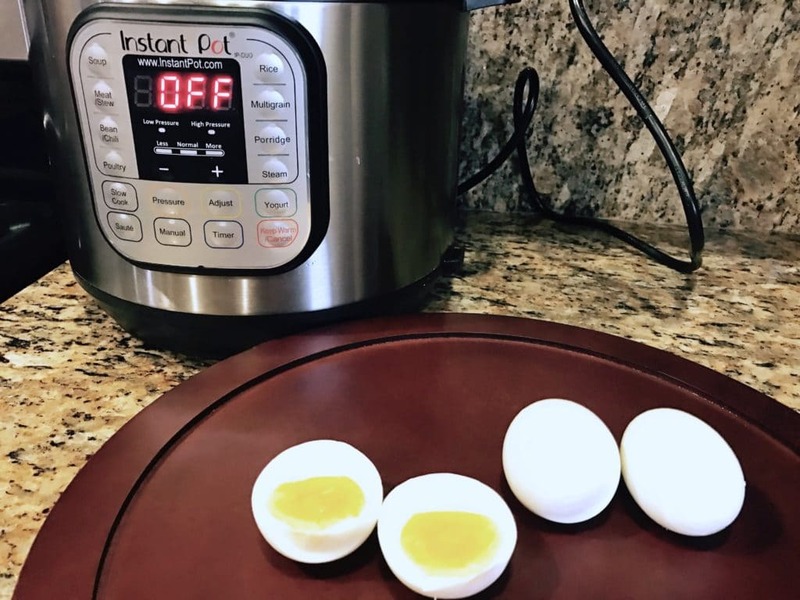 I am a big fans of eggs for breakfast and have been excited with the option of making perfectly boiled eggs in an instant pot. 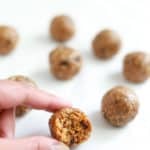 It is quick, simple, and they come out perfect each time, with an added advantage of they being super easy to peel. The yolks are perfect, a little creamy. In the past, I was boiling eggs on the stove, which is a big hassle – boiling water, adding the eggs, then timing it. 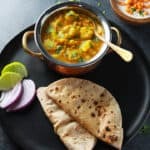 I would many times mess up and they would either overcook or undercook. Then they were hard to peel, sometimes losing a portion of the egg trying to get the peel off! 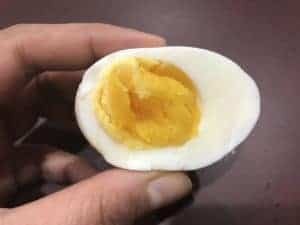 But with these instant pot boiled eggs, they are super easy to peel. They are kind of steamed, which is probably what makes the difference. 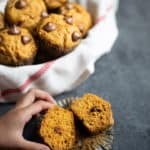 You will love these eggs! 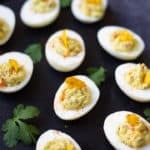 Use these instant pot boiled eggs to make these delicious Guacamole Deviled Eggs. 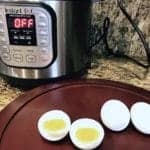 Quick and perfect boiled eggs in an instant pot. Place the wire rack in the bottom of the Instant Pot. Pour in 1 cup of water and place the raw eggs on the rack. Close the Instant Pot and set it to manual high pressure mode for 5 minutes with vent closed. 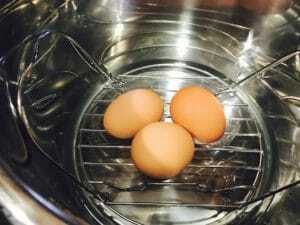 Transfer the eggs to a large bowl with cold water and let them cool for 5 minutes. Peel and enjoy the boiled eggs. 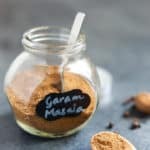 Sprinkle some salt and pepper. If you prefer hard-boiled eggs, let the pressure release naturally.